Sometimes, your dog can suffer from diarrhea and this problem can be messy and distressing for both you and your dog. And in this article, I want to reveal some of the easiest ways on how to treat dog diarrhea at home. Now, if your dog is suffering from diarrhea and you want to know how to treat it at home without visiting a pet clinic, read on this article and then try to follow some of the tips below. For the most cases, diarrhea is the natural way of cleansing and removing a toxin from the body. In some cases, a small amount of mucus and blood can be seen in your dog’s stool, but this does not cause an alarm. 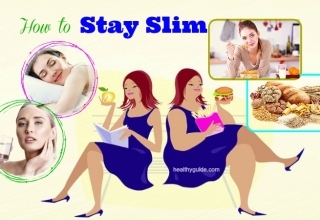 Eating too much or eating spoiled food. In case your dog is extremely feverish, lethargic, bloated, and you can see a large amount of blood in his stool, ask a vet for help as soon as possible. If your dog is experiencing simple diarrhea, here are some of the simplest ways you can take to help. 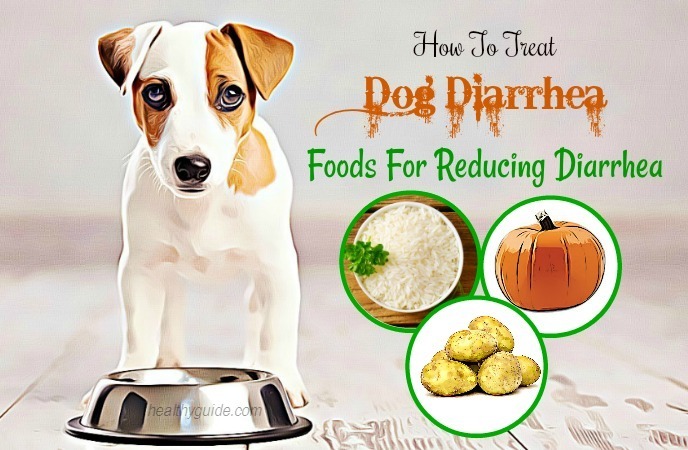 In this section of the article, people will have chance to discover some of the most amazingly useful tips that can help to cure dog diarrhea just at the comfort of your own home. Keep reading! This is the first one out of the best ways on how to treat dog diarrhea naturally that I want to reveal in this article and want all of my readers can apply this tip for good. According to a study about natural remedies for stopping dog diarrhea , most dogs will fast themselves once they get digestive problems and if your dog does not fast himself, you should stop feeding your dog. You should start with 6- 12 hours of no water or food. In case your dog is small and weak, give him some tiny licks of karo syrup or honey each hour. After fasting, if the dog diarrhea has slowed or stopped completely, you need to offer a few tsp. of water in very small dogs and ½-1 cup of water in large dogs every several hours. Be sure to use spring or filtered water. And then after 6 hours of drinking water only, you can start feeding him smallamounts of food or some broth. Gradually, you can increase the amounts of food for your dog over the next 4-5 days. Read on Home Remedies For Acid Reflux – Top 41 Most Effective Tips to discover some of the best tips to help you deal with acid reflux naturally at home. When it comes to ways on how to treat dog diarrhea and vomiting, providing fresh drinking water is very important. According to a study about reasons why we should fast our dogs , ensuring that they have plenty of water is very important. During the period of fasting, you need to provide your dog with clean, fresh drinking water. Monitor your dog’s water bowl to make sure that it is going down. If your dog is drinking well, then his risk of dehydration will be reduced. 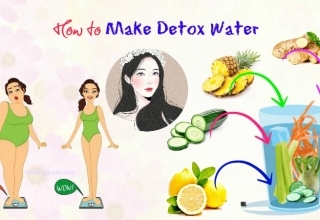 List of 24 Tips On How To Cleanse Your Body At Home will help you know ways to cleanse your body naturally at home, so check it out! A mix of low-fat cottage cheese and cooked white rice. Smaller meals will give your dog’s bowel less stimulation to get spasm. Once your dog finishes his fast, you should feed him the same food amounts as your dog’s normal diet. 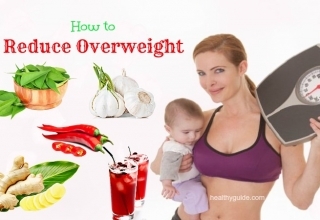 Nonetheless, you should divide his foods into 4 smaller portions and spread them throughout the day. And this way will prevent your dog’s diarrhea from re-occurring. Do you want to know other ways on how to treat dog diarrhea fast? Keep reading this article and then consider applying one or more of these tips for good. The probiotics will help repopulate your dog’s intestine with good bacteria. According to a study about the benefits of probiotics , these probiotics can boost the immunity in the digestive tract and other body’s parts. Moreover, probiotics can help in maintaining the mucosal barrier and boosting cellular repair as well. Generally, probiotics are added to your dog’s food once daily, for 5 days. 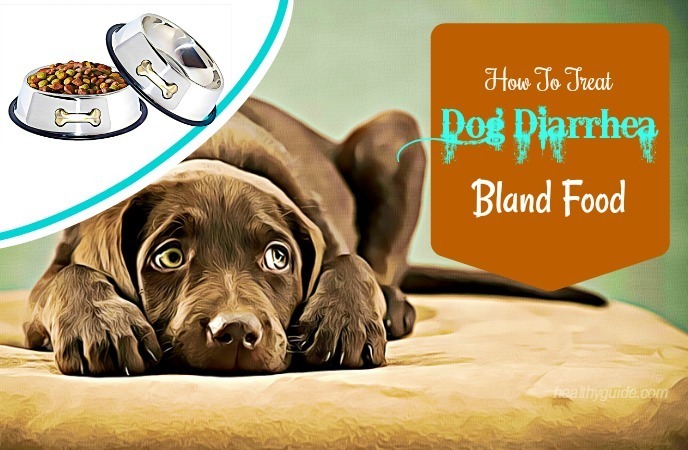 In fact, this is another one of the best ways on how to treat dog diarrhea fast that you should know and then try to apply it as soon as possible. When it comes to ways on how to treat dog diarrhea naturally, you should not skip prebiotics. Actually, prebiotics are known as indigestible food substances, which travel to the colon where they are turned into the short chain fatty acids. 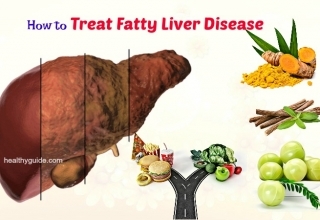 These short chain fatty acidsinvolves in inhibiting the harmful bacteria growth, working as an energy source for colon cells as well as preserving fluid and electrolyte balance, hence making the intestine move more properly. When prebiotics are present in the bowels, they can help to keep the digestive bacterial flora healthy. 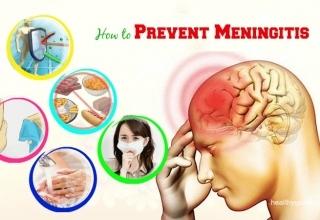 It is advised to use prebiotics mixed with probiotics to help with the growth of the healthy bacteria. 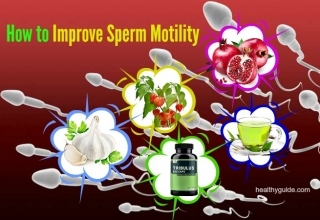 Nonetheless, they can feed some harmful bacteria in the intestine as well. Beet pulp is a natural prebiotic; however, some dogs do not process it well and they can experience bloating, flatulence and nausea. Mix ⅔ bland food with your dog’s ⅓ normal diet. On the 2nd day, mix ⅓ bland food with ⅔ normal diet. On the 3rd day, give him back his normal diet. Actually, this is one of the best ways on how to treat dog diarrhea with blood that you should not look down, but try to apply it as soon as possible, especially if you do not have time to take your dog to a pet clinic. 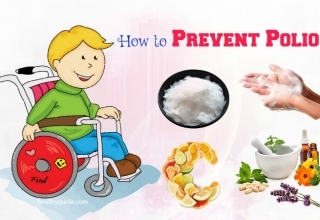 Rice water: Boil rice in lots of water, take out the grains, and then offer him the creamy white soup left. Optionally, add some broth or baby food for more palatable taste. Slippery elm is a natural herb you should consider when it comes to dealing with digestive upset. In case you buy slippery elm in capsule form, give small dogs ¼ capsule twice a day, medium dogs ½ capsule twice a day, and large dogs 1 capsule 1-2 times a day. If the slippery elm you buy is in powdered form, give your dog ¼ tsp. of powder for every 10 lbs of his body weight. Otherwise, you can mix the capsules or powder into some yogurt or his food. Alternatively, you can try making syrup from some slippery elm. Simply, add 1 tsp. of slippery elm powder to a cup of cold water. Bring it to a boil while stirring, let it cool down, stir well and simmer about 2- 3 minutes. After that, remove it from the heat, add 1 tbsp. of honey to it and then let it cool down. For small dogs, give 1- 2 tbsp.of the solution, for medium dogs, give 2-4 tbsp. and for large dogs, give ¼-1/2 cup. To get the best result, repeat 4 times a day. In fact, this is one of the best ways on how to treat dog diarrhea with blood that you should know and then try to apply at home for good. This is the last but very important way on how to treat dog diarrhea and vomiting that I want to mention in this article and want all of my readers should know and then apply for good, especially if your dog is suffering from diarrhea and you do not have time to visit a vet. For dogs that are not fed a raw diet, it is necessary to supplement the digestive enzymes that they are missing from sources of natural raw foods. Some dogs have been reported to have better digestion, while some other dogs have reactions with intolerable abdominal bloating. So, it is best to carefully observe your dog and start with a small dose at first. Some digestive support products for dogs contain digestive enzymes; therefore, be sure to carefully read the labels. In most cases, by self-limiting and with your help, your dog can stop diarrhea naturally. But, if your dog becomes lethargic, or his diarrhea continues although his diet changes or his diarrhea stops and then returns, your dog should be seen by a vet. Also, when other symptoms, including bloody stools, loss of appetite, vomiting or fever develop, you need to take your dog to a pet clinic as soon as possible. Your dog may have gastro-enteritis, parasites, pancreatits, foreign body ingestion as well as many other serious problems that require prompt vet attention. 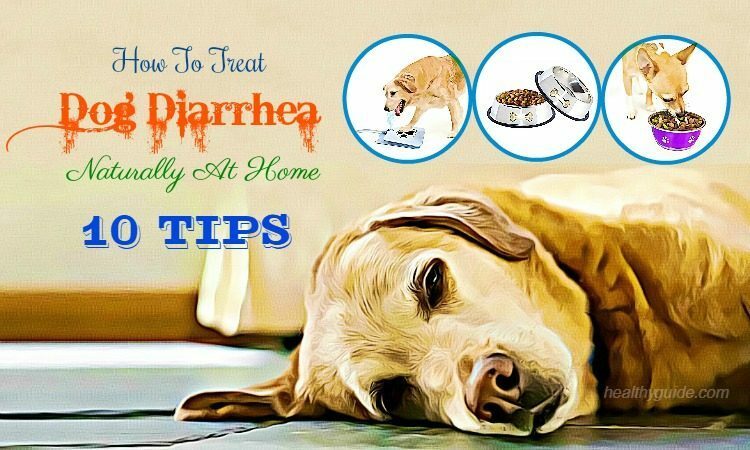 After reading this article that includes ways on how to treat dog diarrhea with blood on Healthy Guide site, I hope that you will find the best solution and then apply it as soon as possible. These tips are proven to be effective in treating dog diarrhea without causing unwanted side effects, so you do not need to feel worried when applying any of these tips at home. Finally, if you have any thoughts about this article, remember to leave your comment in the comment box below.